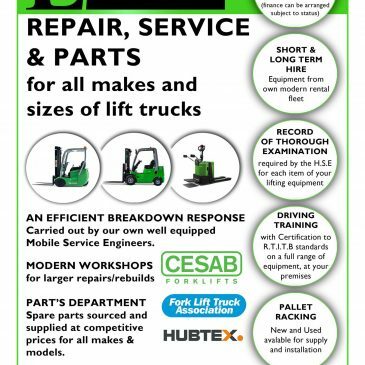 Lektro – your local CESAB dealer, based in Slough and covering Heathrow, Uxbridge and Basingstoke, offering forklift delivery, forklift hire, forklift repairs, forklift spares, fork spreader and combi-lift. 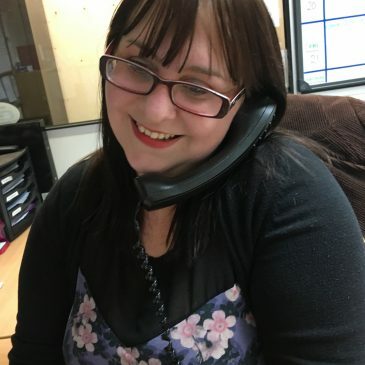 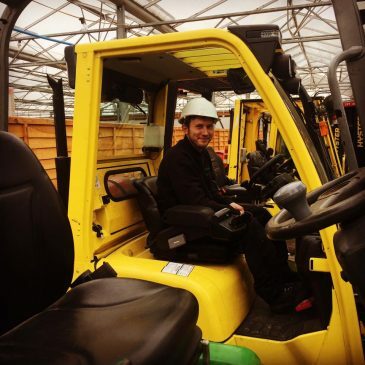 Lektro understands the importance of communication with our customers, such as simple work report sheets and quotes for repairs, to allow them to make decisions on the needs of their forklift fleet and then easy to understand invoicing. 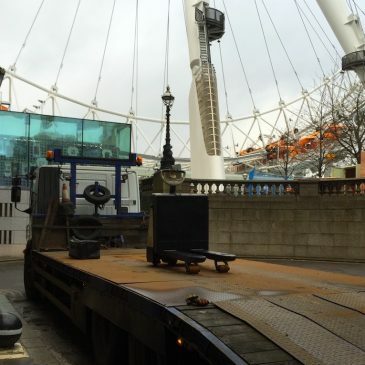 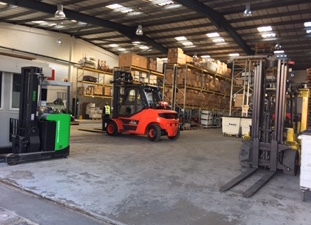 When considering the purchase or rental of your current needs, don’t forget that Lektro have many forklift trucks operating 24 hours per dat at Heathrow Airport, Uxbridge and Basingstoke. 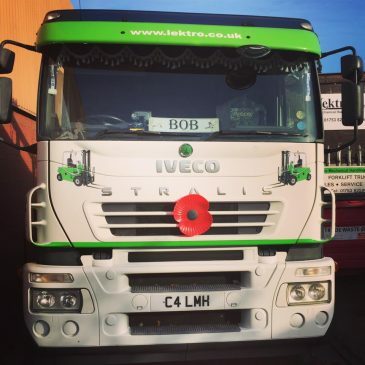 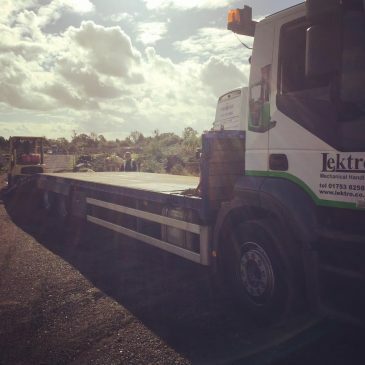 Although based in Slough, Lektro cover Heathrow, Uxbridge, and Basingstoke, for all your fork lift delivery, hire, repairs, spares, reach truck, mechanical handling and much more. 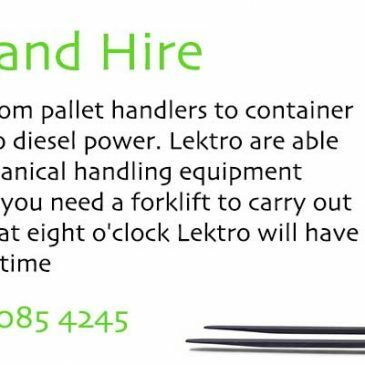 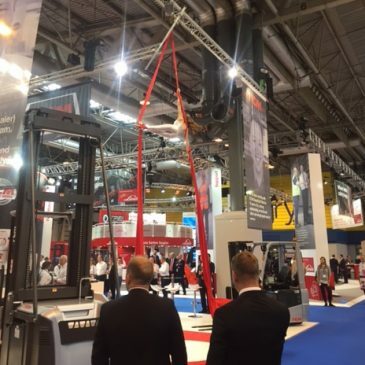 Based in Slough, and with a wide range of mechanical handling items including fork lifts, reach trucks, and pallet trucks in stock, Lektro can get hire equipment to you quickly if you are in based in London.